The Commonwealth of the Bahamas, commonly referred to as the Bahamas, is a country comprised of many islands. 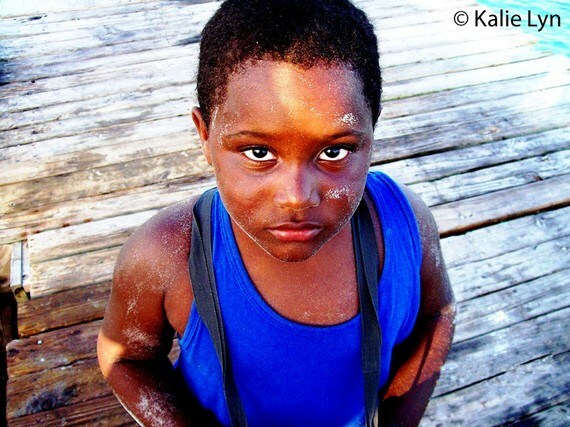 While the Bahamas is relatively stable and well developed among the Americas, poverty rates are increasing and Bahamian children are therefore vulnerable. Currently, 95.6% of Bahamians over the age of 15 years are able to read and write, down from 98% in 1995. There is a considerable difference in the quality of education and graduation rates in state and private schools. Around 44% of state high school boys and 51% of girls receive their diploma of secondary education while the rate of success for those who attend private schools is 87.6%. The disparity is largely due to overpopulation in public schools as well as a lack of teaching materials and internet access. Over 50% of Bahamian children are born out of wedlock. In most cases, the prospective father leaves when he learns of his partner’s pregnancy and mothers are left to raise their children alone. Such abandonment was not so problematic in the days when Bahamians lived together in extended families but living in an extended family is no longer common and so children are often left on their own while their mothers work. Without supervision, some children become troubled and even violent and many drop out of school. Single mothers in the Bahamas have a tendency to give their children their maiden name, and many Bahamian children grow up without knowing their father’s identity, which is a violation of their rights. This is unlikely to change in the short to medium term since there is no political or civil impetus in the Bahamas to render men responsible for their children. Sexual exploitation of children is on the rise in the Bahamas. The number of reported cases of sexual abuse of children rose by 52% from 2009 to 2011, and little has been done to improve this worrying situation. The age of criminal responsibility in the Bahamas is 7 years, which is relatively very low. Happily, following recommendations from the Committee on the Rights of the Child, the Bahamas has indicated that it will reconsider the issue. There are some protections afforded children who are convicted of crimes: the death penalty cannot be handed to anyone who is under the age of 18 years at the time of the crime, and children convicted of crimes serve their sentences in youth institutions managed by the ministry for social services rather than in prisons. Racial discrimination and persecution are deeply embedded in the Bahamas due to its longstanding problems with illegal immigration. Tens of thousands of Haitians have come to the Bahamas in the hope of escaping poverty, the majority illegally. 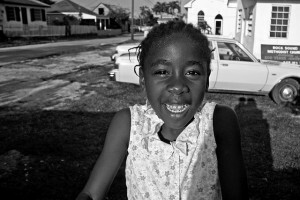 These immigrants, numerous enough to be seen as a distinct ethnic group in the Bahamas, often experience discrimination and persecution. 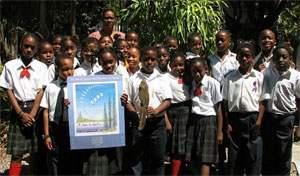 While it is fortunate that Haitian children in the Bahamas have access to education and social services, they are often subjected to harassment and discrimination. To remedy the poor treatment of immigrants in the Bahamas, the government has introduced into the social studies program in high schools, citizenship lessons intended to promote tolerance. The constitution of the Bahamas contains clauses which are discriminatory against women, particularly in regard to nationality. For example, only Bahamian men have the right to pass on Bahamian citizenship to their spouses. This is unlikely to change in the short to medium term, since the Bahamian populace opposes changes to these laws. Inheritance laws in the Bahamas also favor men and in cases of domestic violence against women, the authorities often refuse to intervene. While Bahamian law forbids discrimination against persons with disabilities, children with disabilities are often ostracized and some are even abandoned by their parents. There is also a need in the Bahamas to improve the quality of public and private institutions which provide services to people with disabilities. Corporal punishment within the home of children under the age of 16 is permitted by Bahamian law as a means to effect behavioral correction. The power to deliver corporal punishment to children under 16 years can also be delegated to a school teacher. In addition, the Ministry of Education extends to the head teacher, deputy head and Surveillance General (the person in charge of discipline in the school) the right to administer corporal punishment to children in certain situations. 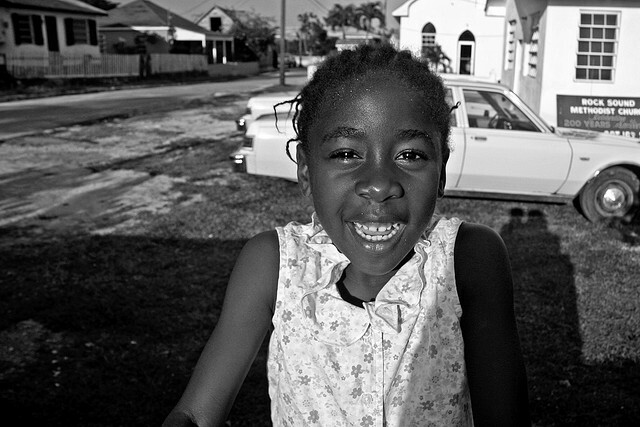 This state of affairs is at odds with Article 19 of the International Convention on the Rights of the Child, to which the Bahamas is a signatory, which provides that State Parties shall take all appropriate legislative, administrative, social and educational measures to protect the child from all forms of physical or mental violence. The minimum legal age for industrial work and work during school hours is 14 years and is undefined in other sectors. Night work is not permitted for children under the age of 16 years and happily this prohibition is observed.